good nutrition and learning go hand in hand! Welcome to the Hart Public Schools Food Services page. 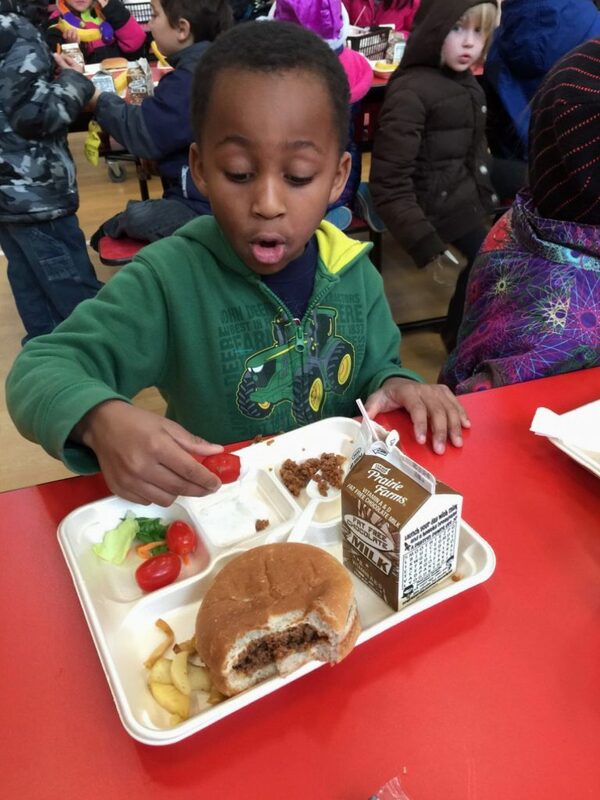 Our goal is to make sure your child has an opportunity to enjoy a delicious and nutritious meal each day here at Hart. We will endeavor to provide you with up to date information and answer your questions here, however, if you have any questions, comments, or concerns, please feel free to call 231-873-6242. Do you know about our District Wellness Policy and Committee? All community members are invited to participate in the development, review, updating and implementation of our school wellness policy. Everyone is also welcome to attend and participate in our District Wellness Committee meetings. For meetings times and additional information, please contact Caryn Elam, Food Service Director, at 231-873-6242 or celam@hart.k12.mi.us for meeting times and agendas. To see Hart Public Schools’ Wellness Policy and implementation assessments, click here. 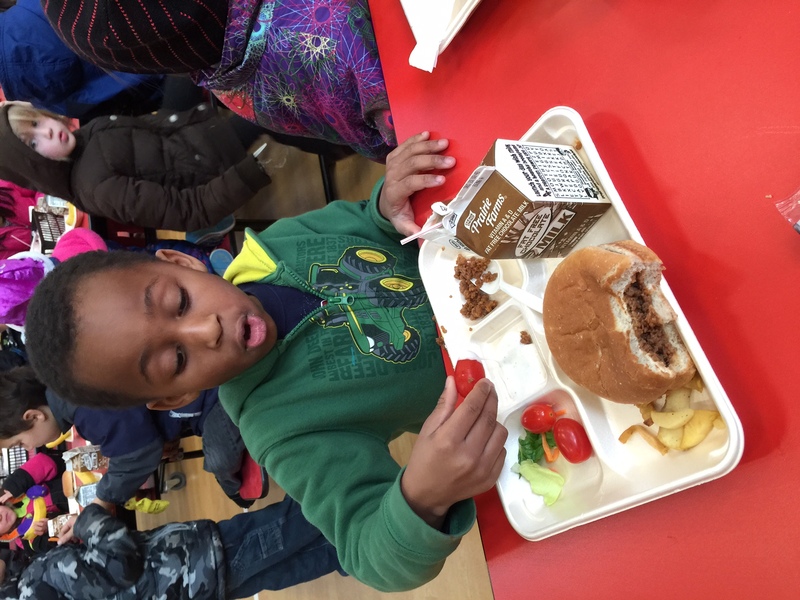 How do I apply for Free or Reduced Price Meals? 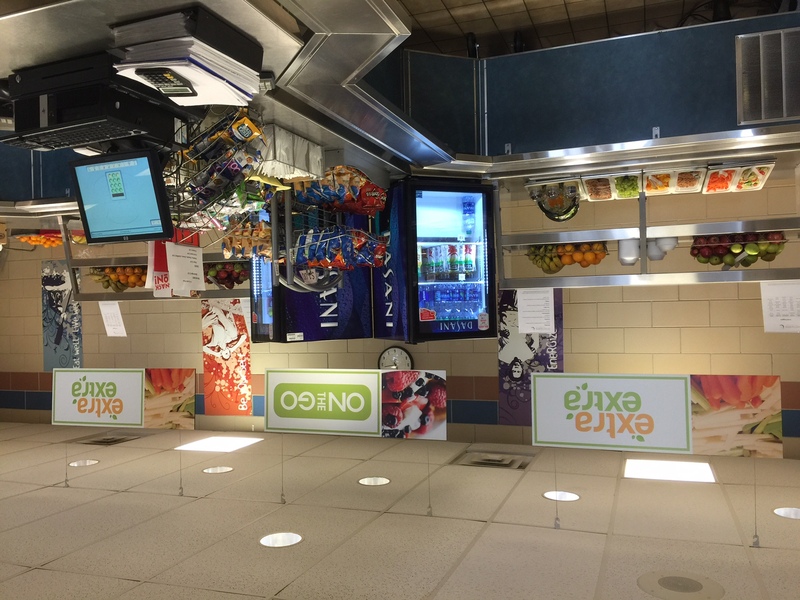 You are welcome to submit a Free and Reduced Meal application at any time during the school year. Use the links below to either apply online or print a paper application which your child can return to their front office. Copies may also be obtained from any front office. Prior year benefits expire in October of each school year so you must reapply each year. 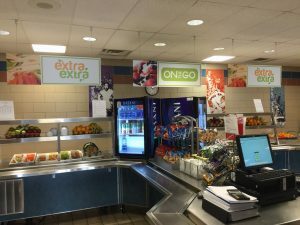 Families will be expected to pay for any meals their student takes and negative balances will not be cleared if/when approved for meal benefits. Q: How much does lunch cost for Full Pay and Reduced students? Spitler Elementary and Hart Middle School are eligible for the Community Eligibility Provision and all students may have lunch at no cost! Q: How can I make deposits and find out about my student account balance? Deposits can be made by sending cash or checks to school. We recommend sending deposits in an envelope with your student’s full name clearly written on it. You may also make deposits online! Create an account online using your student ID number at http://www.sendmoneytoschool.com. Q: What happens if my student meal account becomes negative? Students will NEVER be made to go hungry. However, families are expected to pay for any meals taken or to apply for meal benefits if they are unable to afford full price meals. You will be notified via email or letters are sent home if your account goes below zero. Students with negative balances will be given a cheese sandwich, fruit and milk which will ensure they do not go hungry. 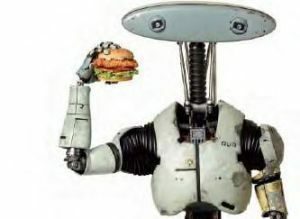 Digital Deli: click on the robot above to pre-order a high school student lunch! Thank you for visiting the Food Service portion of the website. Your child’s school day just got healthier! The mission of the Hart Public Schools is to provide an appropriate educational program and learning environment which will effectively meet the educational need of its students and help its students accomplish educational goals which are: significant, durable, and transferable. This website has been redesigned to comply with both Section 504 of the Rehabilitation Act and Title II of the Americans with Disabilities Act. If you see anything on this site that does not comply with either Act please email webadmin@hart.k12.mi.us immediately so we can correct the problem.